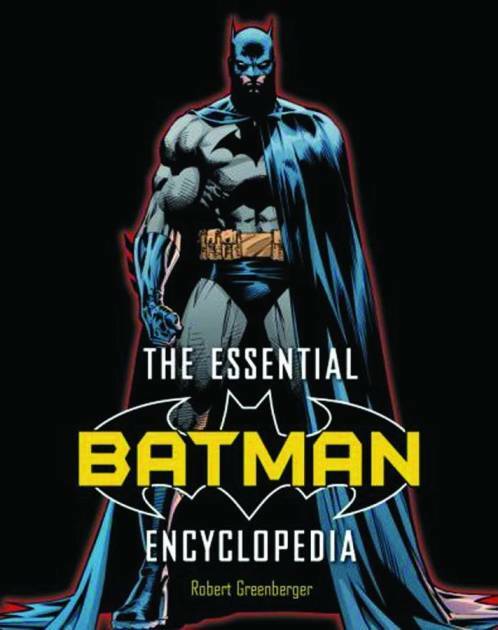 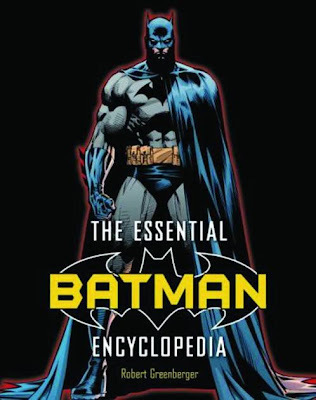 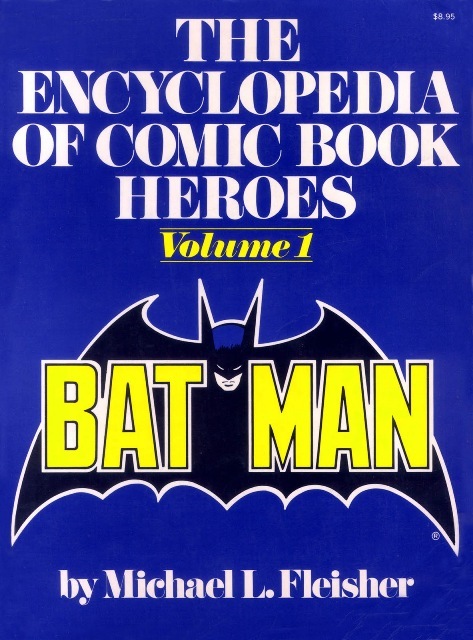 In recent times, superhero universes (DC, Marvel) and the most popular solo characters (Superman; Batman; Wonder Woman; even a villain, the Joker) have been the focus of their own encyclopedias. In our superhero-saturated modern culture, that is not so surprising. 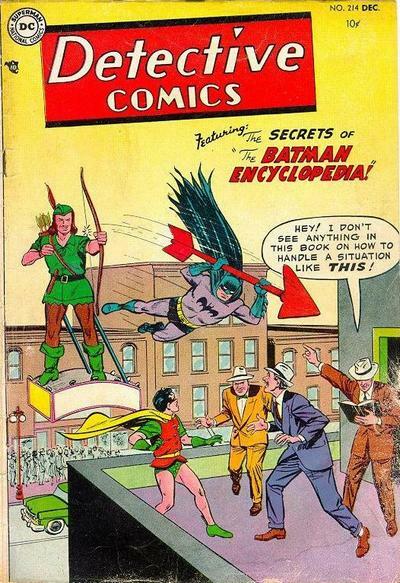 I've never read that Batman story, but it sounds like it was inspired by "1,001 Ways to Defeat Green Arrow" from Adventure Comics #174 (March 1952). You know your stuff, Bob! 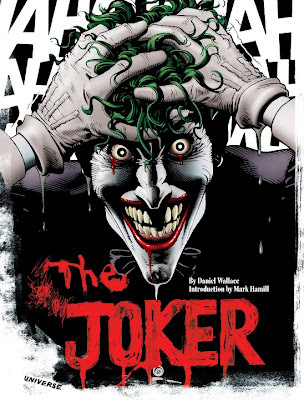 As a former boss of mine used to say, "Mind full of garbage."